I’m thrilled to be co-chairing the 10th workshop in Interpretive Consumer Research (ICR) with Avi Shankar, Kathy Hamilton and Daniele Dalli. 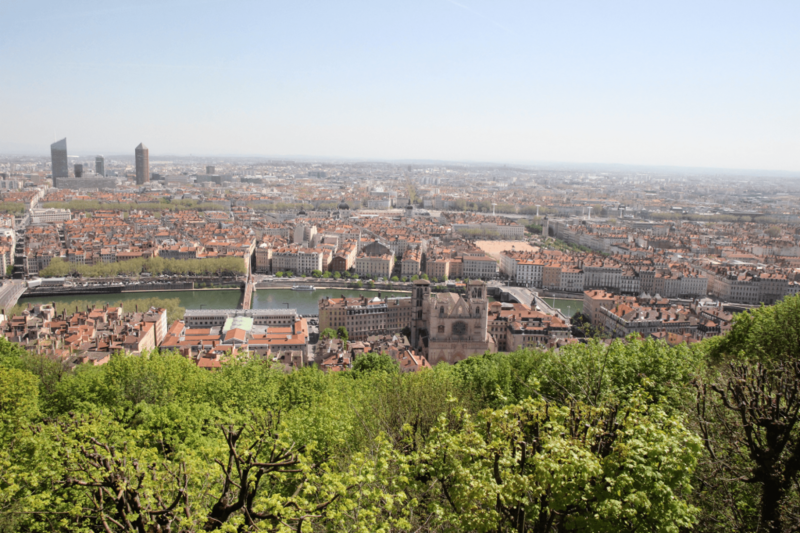 The workshop will be organised in emlyon business school on May 9-10, 2019. The biennial EIASM Interpretive Consumer Research Workshop is a leading consumer research conference in Europe and will be held in France for the second time. The workshop attracts established and emerging scholars mainly, but not exclusively, from Europe. We are interested in examining the symbolic, socio-cultural, historical, ideological and experiential aspects of consumption and we draw our theoretical inspiration from a wide variety of research traditions from the social sciences, arts and humanities. A key feature of the event, that makes it different from a typical conference, is that we strive to maintain the workshop spirit. This means that it is relatively small and intimate and offers an opportunity to discuss ideas in an informal, friendly and supportive atmosphere. The venue, schedule and details are available on the EIASM Website. Looking forward to seeing you all in Lyon soon! 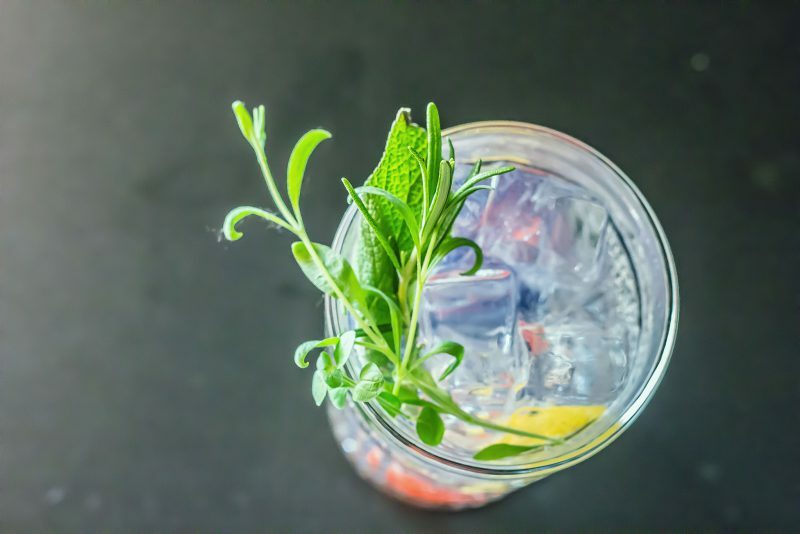 This entry was posted in News and tagged consumer research, Emlyon, ICR, interpretive consumer research, lifestyle research, Lyon on February 8, 2019 by Joonas rokka. Lifestyle Research Centre at Emlyon Business School organizes a Research Day dedicated to Taste on April 25, 2018 (9 AM – 6PM), in Lyon. This research day is envisioned as an inclusive event gathering International and French researchers from different fields (consumer research and sociology). Following Antoine Hennion’s call for taking amateurs seriously, the research day will also give room to professionals of taste. In line with this philosophy, there will be four thematic teams: food, wine, music, literature. Each team will be composed of three persons: two researchers and one professional giving an insider perspective. We believe that gathering scholars from closely related fields and professionals sharing an interest in taste can lead to fruitful discussions. We are thrilled to announce that Pr. Zeynep Arsel (Professor of Marketing at Concordia University), Pr. Antoine Hennion (Professor of Sociology at Ecole des Mines de Paris), and Pr. Alan Warde (Professor of Sociology at University of Manchester) will be part of the panelists. Jean Dupin (Baker and Professor of Bread at Institut Paul Bocuse) will talk about the evolution of bread in France. Morgane Lafforest (Cellist) and Valentin Luiggi (Chef) will perform part of their new show blending sounds and flavours. The complete version of the program will be available soon. Please note that a Special Issue on Taste based on the Research Day will be published in Consumption, Markets & Culture. Researchers who do not participate in the conference are allowed to submit a paper to the Special Issue. To make sure the event is as inclusive as possible, we did our best to organize a free event. The size of the room is limited, so please register if you plan to attend the event. This entry was posted in News and tagged CCT, consumption, EMLYON Business School, lifestyle research, research day, taste on March 13, 2018 by Joonas rokka. Apply now to 4th Videography Workshop organised by Lifestyle Research Centre at EMLYON Business School, Lyon, France, 16-18 May, 2018. This two-and-half-day intensive workshop is designed particularly for researchers, Phd students, and also industry practitioners who wish to communicate their research through video medium, or who wish to prepare a videography submission for a conference, or journal submission. 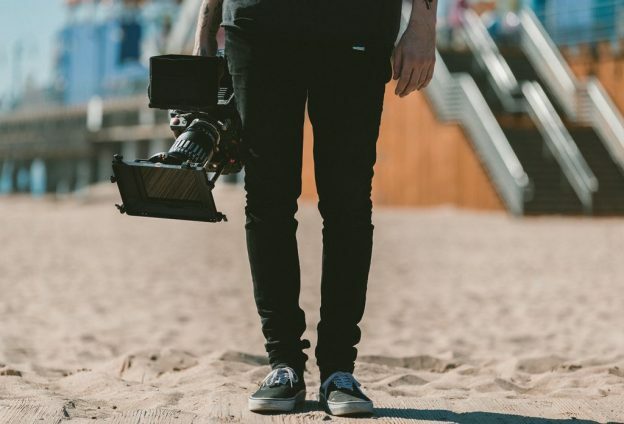 It consists of both theoretical and practical ingredients and insights on research videography production, including short lectures, discussions, readings, video examples, and a hands-on videography research project that is completed during the workshop. In short, videography presents an innovative and transdisciplinary research methodology that can be used to study, for example, identities, experiences, communities, practices, brands, or organisation on the moving image. If you’re curious to know more, have a look on experiences from past workshops here. Participate by sending a message of interest to: joonas.rokka(at)gmail.com. The intensive nature of the workshop unfortunately restricts participants to max 12 participants, so be quick to reserve your spot! Fees are €350 Phd students and faculty members, and €700 industry participants – covering all equipment (cameras, Laptop edits). This entry was posted in Uncategorized on January 27, 2018 by Joonas rokka. 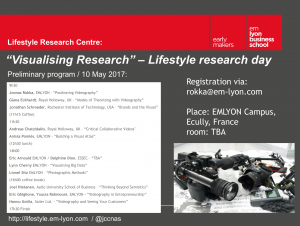 Emlyon Business School Lifestyle Research Centre will organise a research day dedicated to “Digital Lifestyles” at Ecully Campus on 4 December 2017, 9h00-16h00 (Roland Calori amphi, Building B). Our program includes a range of international specialists on the impact of digitalization on lifestyles, and research methods, including critical, ethnographic, visual, and big data approaches. NOTICE: The program is followed by a Workshop on Digital Research Methods on 5 December 2017. The workshop is focused on state-of-the-art methods for analyzing textual and visual data. This entry was posted in News and tagged brands, consumer research, consumption, digitalization, lifestyle, lifestyle research centre, smartcart, smartphone on October 16, 2017 by Joonas rokka. EMLYON Business School Lifestyle Research Centre will organise a research day dedicated to “Visualising Research” thematics at Ecully Campus on 10 May 2017. This entry was posted in News and tagged EMLYON Business School, ethnography, photography, Video-based research, Videography, visual, visual approaches on March 24, 2017 by Joonas rokka. Apply now to the 3rd Videography Workshop organised at EMLYON Business School, Lyon, France, 11-13 May, 2017. In collaboration with Lifestyle Research Centre, this two-and-half-day intensive workshop is designed particularly for researchers, Phd students, and industry practitioners who wish to communicate their research through video medium, or who wish to prepare a videography submission for a conference, or journal submission. 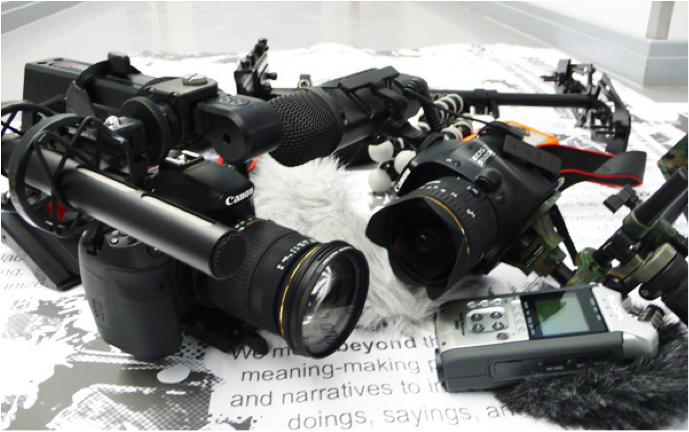 It consists of both theoretical and practical ingredients and insights on research videography production, including short lectures, discussions, readings, video examples, and a hands-on videography research project that is completed during the workshop. 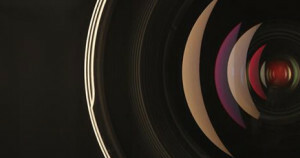 In short, videography presents an innovative and transdisciplinary research methodology that can be used to study, for example, identities, experiences, communities, practices, brands, or organisation on the moving image. If you’re curious to know more, have a look on experiences from past workshops here. Participate by sending a message of interest to: joonas.rokka(at)gmail.com. The intensive nature of the workshop unfortunately restricts participants to max 12 participants, so be quick to reserve your spot! Fees are €250 Phd students, €500 faculty members, and €700 industry participants – covering all equipment (cameras, Laptop edits). This entry was posted in Uncategorized and tagged EMLYON Business School, Filmmaking, Video, Videography, Vidography Workshop on February 3, 2017 by Joonas rokka. We’re super happy to tell that me, Joel Hietanen and Doug Brownlie are going to be Guest Editors for an exciting upcoming Videography Special Issue in Journal of Marketing Management titled “Screening Marketing: Videography and the Expanding Horizons of Filmic Research“. 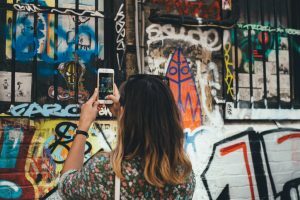 This entry was posted in Uncategorized and tagged Filmmaking, journal of marketing management, screening marketing, special issue, Video-based research, Videography on June 4, 2016 by Joonas rokka. 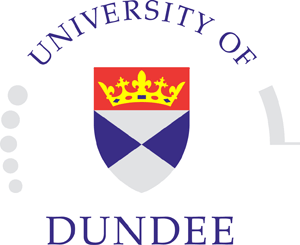 This entry was posted in Uncategorized and tagged glasgow, strathclyde, Videography, Videography Workshop on April 26, 2016 by Joonas rokka. 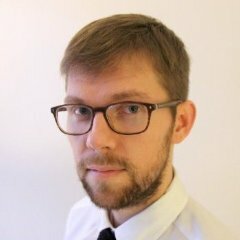 This is the personal website of Prof Joonas Rokka – Find here information about my biography, research interests, publications, presentations, films, press articles, and collaboration with companies. Please do get in touch with me via email (joonas.rokka (at) gmail.com)! This entry was posted in Uncategorized on December 18, 2014 by Joonas rokka.